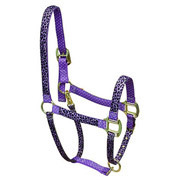 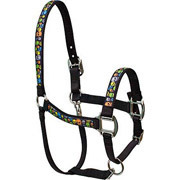 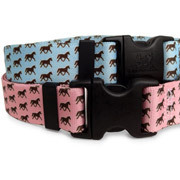 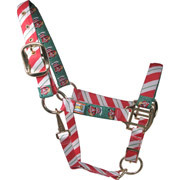 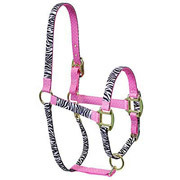 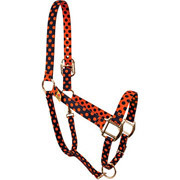 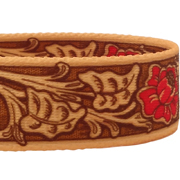 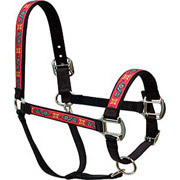 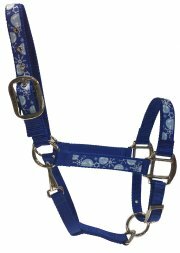 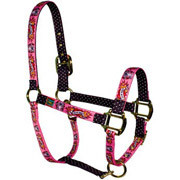 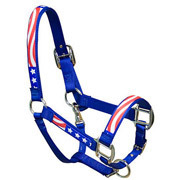 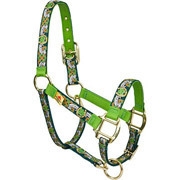 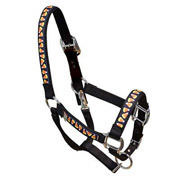 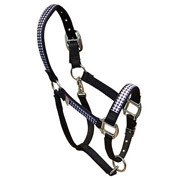 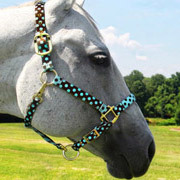 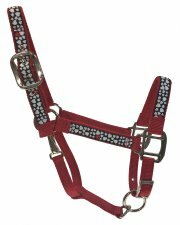 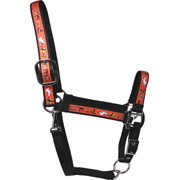 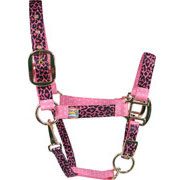 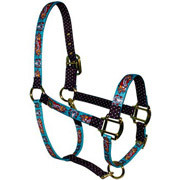 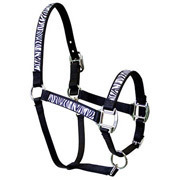 When you want to be sure your horse is noticed- these printed halters always do the trick! 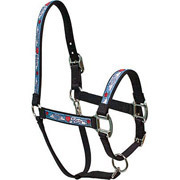 We'd say they're especially great for young riders- but we have way too many faithful adult customers that buy these halters to make a claim that they're just for kids! 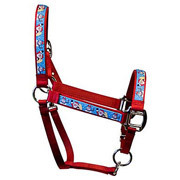 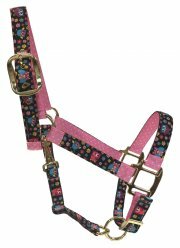 Bold prints & fun colored halters are fun for everyone and can make telling the difference between similar-looking horses a cinch!